Liuget has not made much of an impact with the team thus far. Last season he managed just one sack and forced fumble while recording just 19 tackles. This is not the instant impact AJ Smith would have been looking for and it appears to be one of those strange picks that AJ makes completely out of the blue. 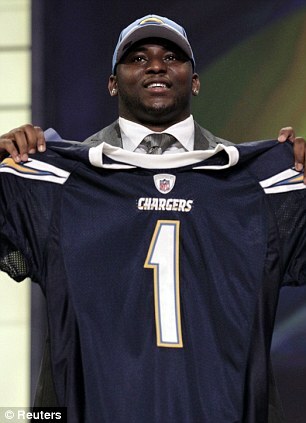 Although there is plenty of time for Liuget to improve and he is still young, many charger fans (myself included) might consider this a bust already seeing as he was never really first round talent.